The Health and Safety Executive (HSE) has warned Teekay following a “significant” propane leak on the Petrojarl Foinaven vessel. The floating production, storage and offloading (FPSO) vessel is stationed west of Shetland on the Foinaven field, which is operated by BP. An HSE inspector accused Teekay of failing to “take appropriate measures to prevent fire and explosion”. 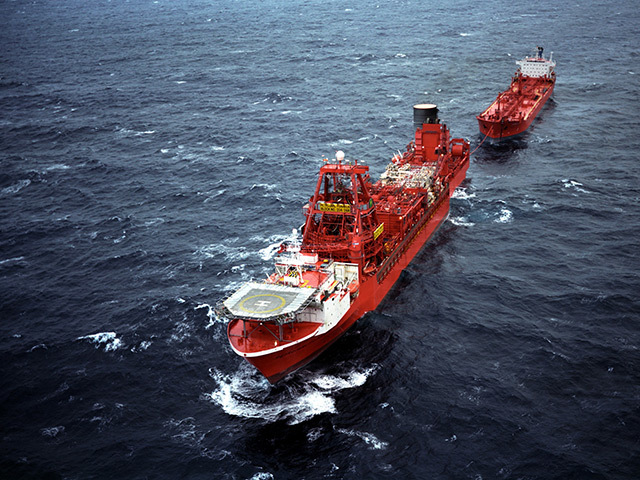 In its prohibition notice, HSE said certain “fittings” were wrongly removed during an operation to disconnect propane vessels from the FPSO’s flare in November. A Teekay spokesman said: “We can confirm our receipt of an improvement notice related to the portable propane tank fittings after a propane release onboard the Petrojarl Foinaven on the 24th November 2018.